Over the past few days Sony has hit us with a subtle marketing blitz for the Tom Hardy led Venom movie. Late last night saw the reveal of one of the best studio movie posters in a long time featuring a haunted image of the lifeless eyes of the Venom symbiote. After months of speculation we also finally have the first look at the film with the new teaser trailer featured above. While the trailer seems to add a bit of prestige to the Spider-Man spinoff, it is hard to get a true feel for the film since we still don't get Hardy in action as Venom. 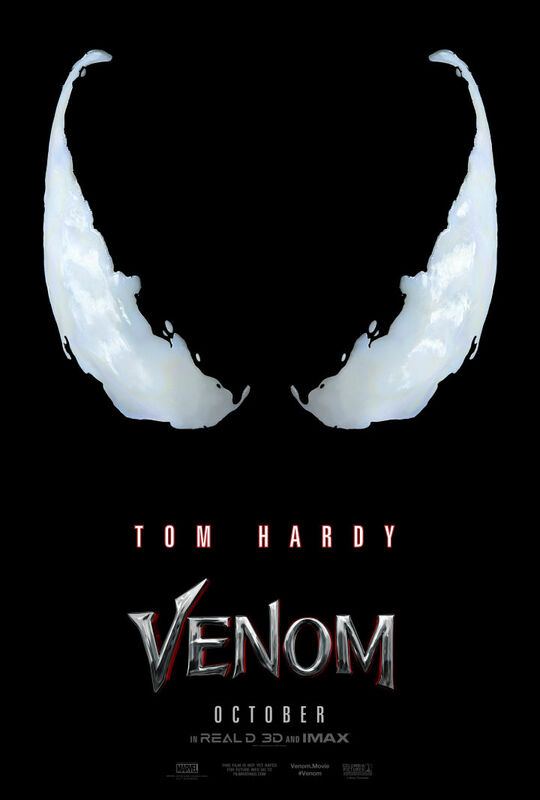 Venom hits theaters October 5th!